Generator | JOLLY JACKS JUMPING CASTLES! 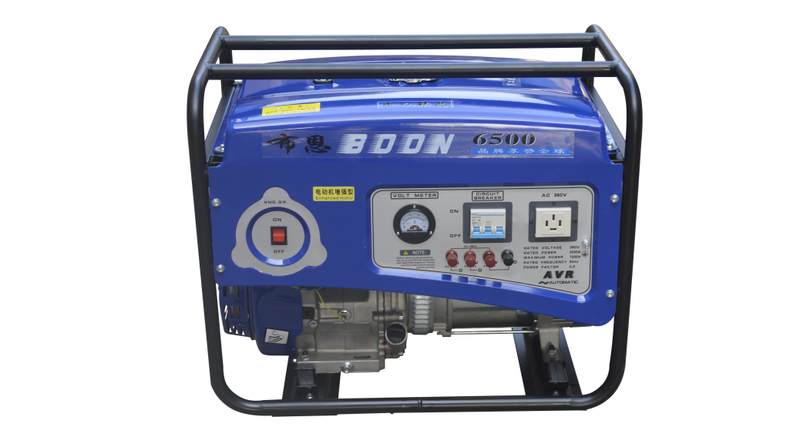 3KW generator available for all hire occasions where power is not available. Enough fuel is provided for entire hire time.